The EDPA is THE network for leaders in the customer experience industry. Its members combine marketing, design and production leadership to help organizations create effective face-to face customer experiences & environments for tradeshows, events, corporate environments, museums, retailers, education and entertainment. 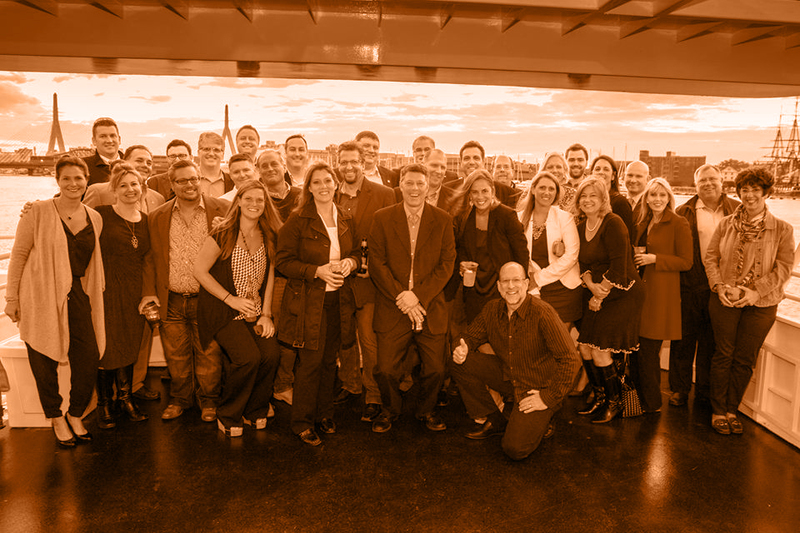 The premier networking group for leaders in the customer experience industry will start their 2019 calendar of events with a Cocktail Kickoff event during the first day of ExhibitorLive 2019. EDPA Northeast is proud to sponsor Project New Hope again this holiday season. Register here to stay up to date with all of the EDPA Northeast news and events.